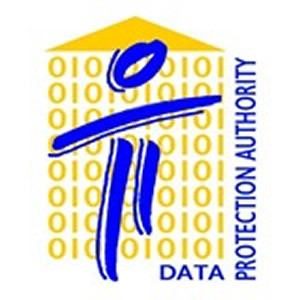 The Hellenic Data Protection Authority is an independent public authority, with the task to supervise the implementation of the data protection law and all other regulations pertaining to the protection of individuals from the processing of personal data as well as to the exercise of the duties assigned each time. The Hellenic Data Protection Authority was established with Law 2472/97, which incorporates into the Greek law European Directive 95/46/EC and implements Law 3471/2006 with respect to the electronic communications sector which incorporates into the Greek law European Directive 58/2002. 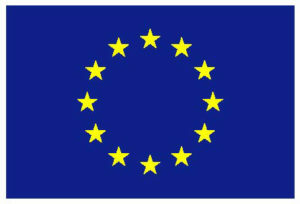 The Authority has the power to issue instructions or recommendations for the uniform application of the data protection law, to denounce any breach of the provisions of the law to competent administrative and judicial authorities, to conduct administrative reviews, in the framework of which the technological infrastructure and other means are reviewed, to co-operate with the respective authorities of other member states, to examine complaints and to impose administrative sanctions. Also, the Authority’s mission includes the information and awareness raising on data protection of both data subjects and representatives of data controllers and processors.